is an agency specializing in Anti Aging and Regenerative Medicine. We partner with medical professionals and establishments who are qualified and registered with the Ministry of Health, Malaysia to provide quality care and treatments. Our Advisory panel consists of highly distinguished experts in the field and are part of the National Medical Research Registry for Stem Cell Therapy. 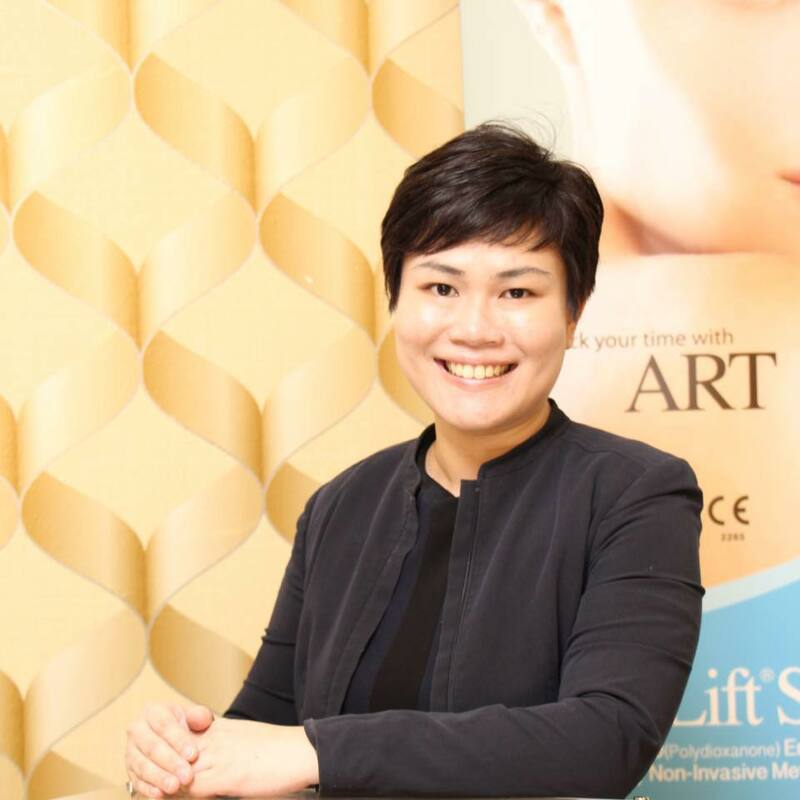 Founder of Klinik Stellar and have delved into aesthetic medicine since 2012. One of the early adopters of stem cell treatments in Malaysia and is now part of the National Medical Research Registry for Stem Cell Therapy. Read more about it here. Highly experienced O&G Specialist with various papers presented worldwide. 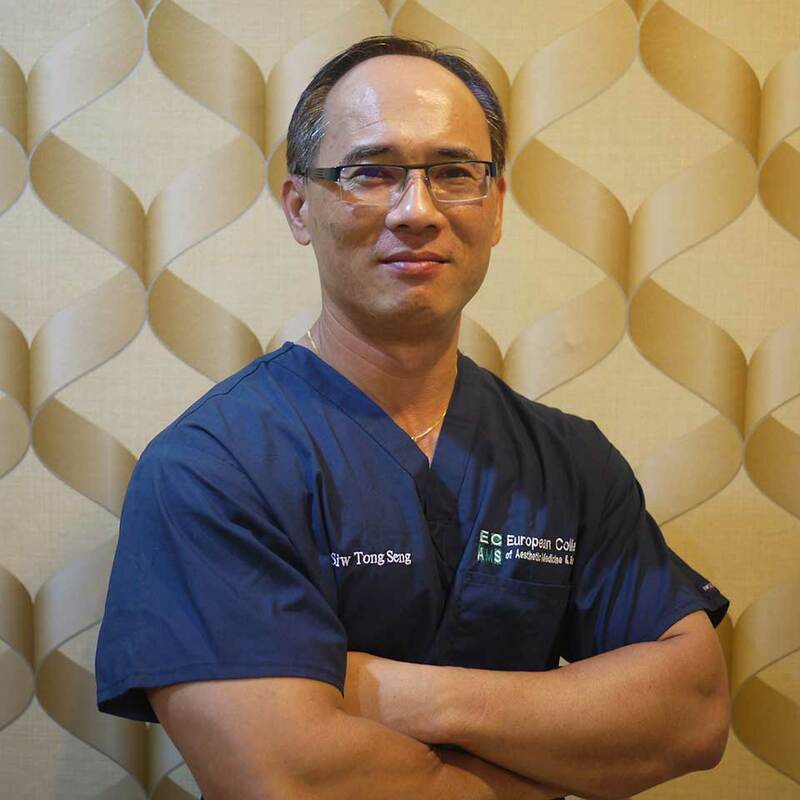 Widely recognized and skilled in conducting O&G Reconstructive surgery and is now part of the National Medical Research Registry for Stem Cell Therapy.